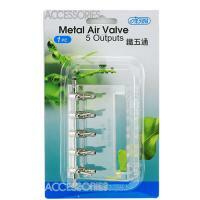 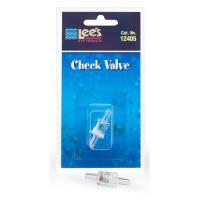 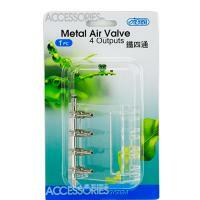 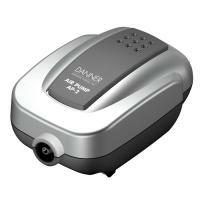 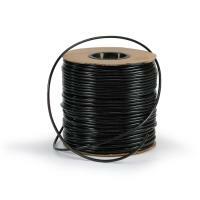 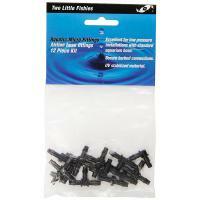 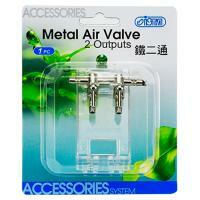 In this category you'll find Aquarium Air Pumps and related accessories. 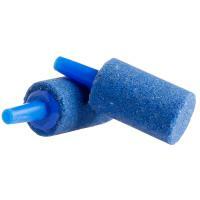 Aquarium Air Pumps are used in the aquarium to power air-driven protein skimmers, sponge and corner filters and for adding oxygen bubbles to your aquarium. 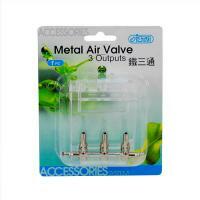 Related Aquarium Air Pump accessories include the various air pump repair kits, check valves, air line tubing, air stones, bubble walls, suction cup holders and control valves.